Don’t want to miss out? 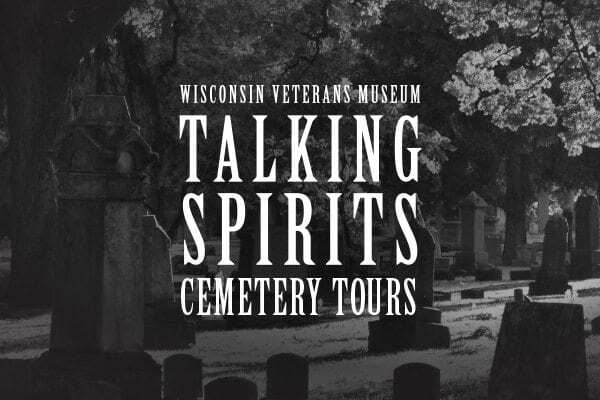 Click here to join our mailing list to receive updates on 2018 Cemetery Tours and other Wisconsin Veterans Museum events. As a reminder, the tours are 90 minutes in length and tour groups are limited to 30 people maximum (includes both students and chaperones). We ask that you arrive at least 15 minutes prior to the start of your first tour so that we can keep the tours running on schedule. A teacher guide with bus directions as well as your invoice are attached to this email. Cancellation Policy: Cancellation for a full refund must be made two weeks prior to the reserved visit. Reservations cancelled after that date will not be refunded.